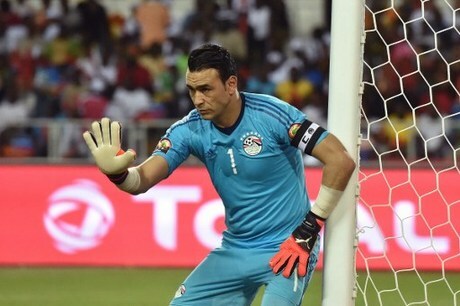 Essam El Hadary will become the oldest player in World Cup history when he lines up for Egypt against Saudi Arabia today. The goalkeeper appeared five times in qualifying and, at the age of 45, he will make his finals debut in Volgograd, with Egypt and Saudi Arabia playing just for pride having already been eliminated. El Hadary takes the record from Faryd Mondragon, who appeared in goal for Colombia in 2014 just three days after his 43rd birthday.